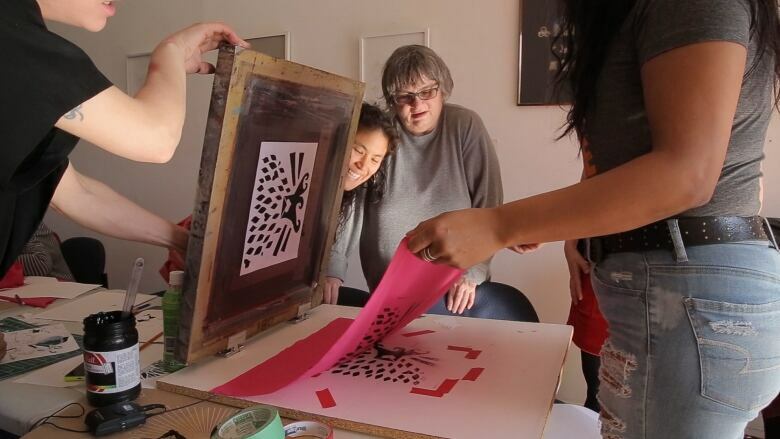 CBC Arts correspondent April Aliermo spends an afternoon at Girls' Art League, where printmaking equals solidarity, laughter and a safe space. Having a haven in the city to create art on their own terms is a powerful thing for the women of Girls' Art League in Toronto. Since 2014, the supportive space has been open to all of those who identify as women to learn from each other and express themselves freely. For the women who join one another every week, it's become a meaningful part of their lives. 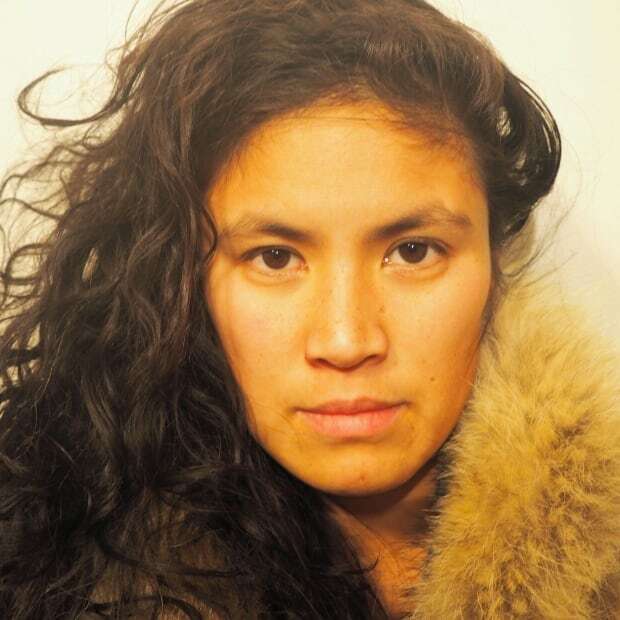 Participant Lina Patriarca values the companionship and self-esteem that she gets from GAL, while Sephra Khan says, "Coming from a Caribbean immigrant background, art was not usually on the forefront of women exploring." In this video, you'll get the chance to sit with them for an afternoon and find out why the league has become so important to these women. Want to get in on the fun? Head to Girls' Art League here and sign up for a class. Watch CBC Arts: Exhibitionists online or on Friday nights at 12:30am (1am NT) and Sundays at 3:30pm (4pm NT) on CBC Television.